We know you're out there. 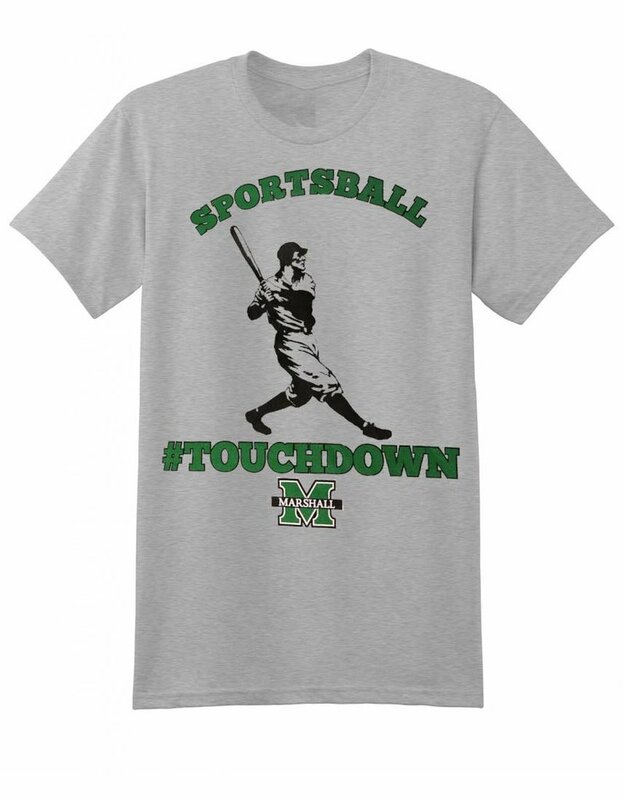 The Marshall Fan who doesn't know (or care to know) about sports, but you need something to wear around. If you're more focussed on academia, this is the shirt for you! 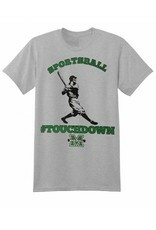 Screen printed on a unisex 90/10 cotton/poly blend, you can look kinda like a fan. At least the school is right!